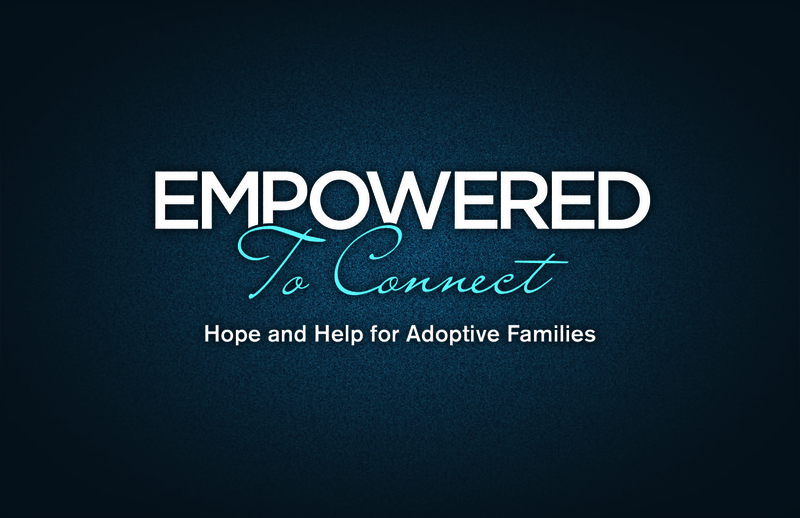 Direct Monetary Donations: Our agency, America World Adoption, has a program called the “Eternal Family Program” which enables family and friends to contribute toward the cost of our adoption. If you feel led to partner with us financially, America World will accept contributions on our behalf and will provide a letter or email to you which will substantiate that the funds have been received by AW. You can contribute either by check or credit card. Please go to http://www.awaa.org/give/eternal_family_program.aspx to learn more and/or contribute to our family. ****Check out our Facebook page HERE for a collection of handmade items specifically made ‘for your child and mine’ or also our Etsy site HERE. Love coffee??? We have an awesome partnership with ‘Just Love Coffee’ to raise funds throughout their company. Their coffee is amazing, and we’d LOVE for you to try some! For every bag of coffee we receive $5.00. Order through our site HERE. I am so happy for you both! Your story touched me from the first time my best friend and I met you at the Christmas in October Craft show years ago! I have purchased your tag blankets for all of my friends babies and nephews! I have since moved out of state and didn’t make the craft show in 2015. My friend told me y’all we not there and I just knew your dreams of a baby came true! I contacted one of my friends to see if she had your contact information because my best friend is pregnant with her third baby and that baby needs one of your tag blankets! I read your blog and became overjoyed for you both! Not one but 3 babies! Your story is close to my heart as my husband and I will soon start the adoption process. I just want you both to know that I am so very happy for you and your family! God bless you all!